Fillings are primarily used to restore teeth which have been damaged due to dental caries/decay. They can also be used to repair broken or damaged teeth. 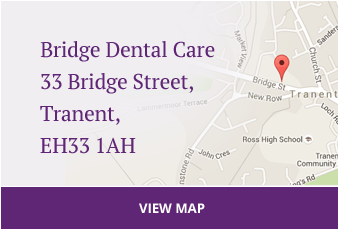 Cosmetic fillings can be placed to improve aesthetics, close gaps and build up lost tooth surface due to brushing. 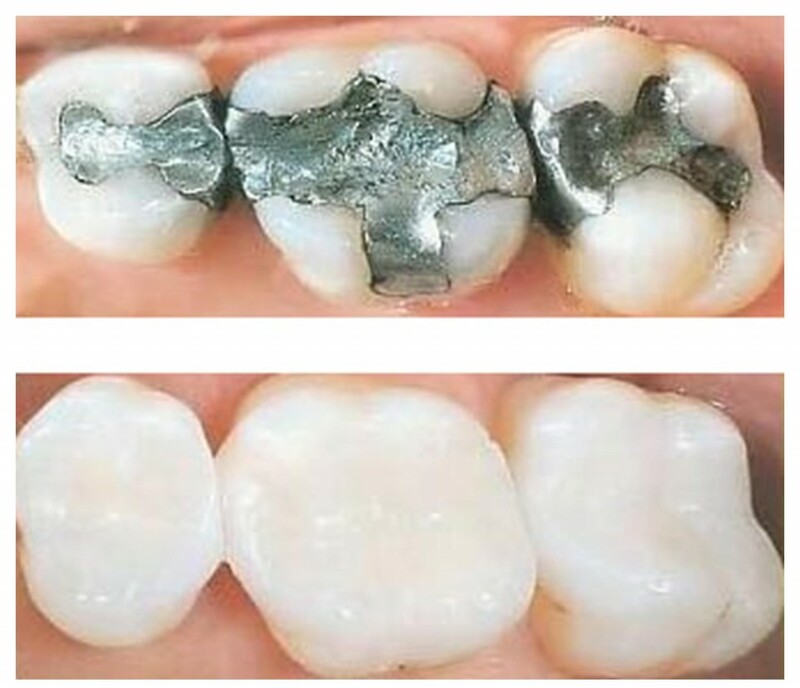 Fillings tend to be either amalgam or composite white fillings. Both are available on the NHS but the white fillings are not allowed by the NHS on the biting surface of premolar or molar teeth. 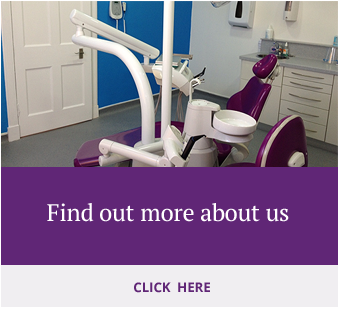 If you wish to have white cosmetic fillings in your molars or premolars then these would have to be paid for privately. Fantastic results can be achieved by placing fillings to improve certain aesthetics and they can often reduce the need for crowns or veneers.